Open Recreation offers weekly FREE recreation activities to elementary and middle school age youth in grades 2-8, while promoting positive behavior choices. The Center Moriches School District allows use of Clayton Huey Elementary Gym, and the program is facilitated by Michael Valentine and Sonny Saguto. Responsibilities include overseeing youth safety issues, scheduling adult volunteers, planning and implementing age appropriate recreation activities on a weekly basis, as well as incorporating into activities discussions designed to encourage positive life choices. 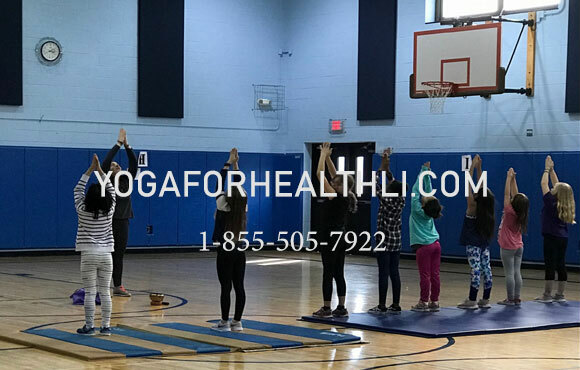 Currently, Open Recreation nights are Fridays during the school year from 7:30-8:30pm in the Clayton Huey Elementary School gym, 511 Main St., Center Moriches. For more information, email us at gro.r1556070846etnec1556070846ytinu1556070846mmocs1556070846ehcir1556070846om@of1556070846ni1556070846. 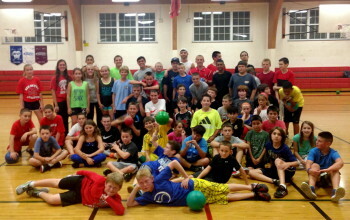 Open Rec nights are funded by fundraising and donations. WATCH FOR FUTURE SPECIAL EVENTS!! !